The SEPP commenced on 1 March 2011. 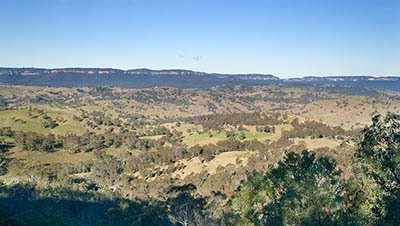 To support water quality objectives in the Sydney drinking water catchment. The SEPP commenced on 1 March 2011. Detailed maps showing the location and boundaries of Sydney's drinking water catchment are available to download.